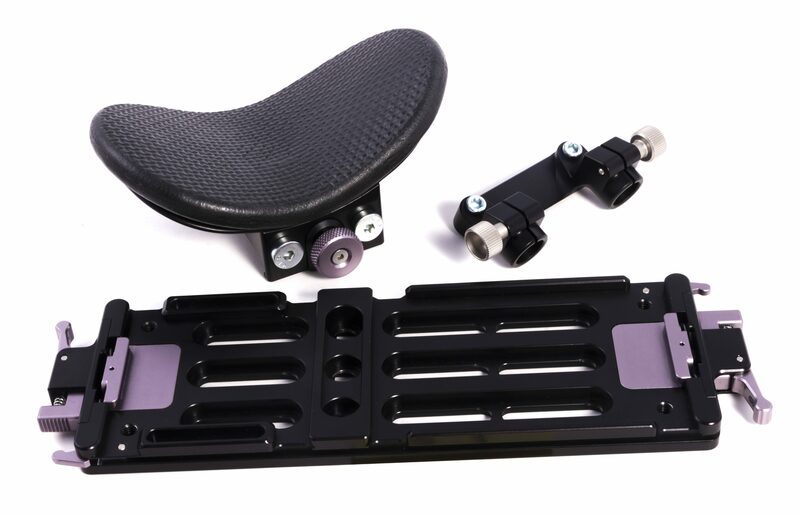 Universal shoulder pad modular set. 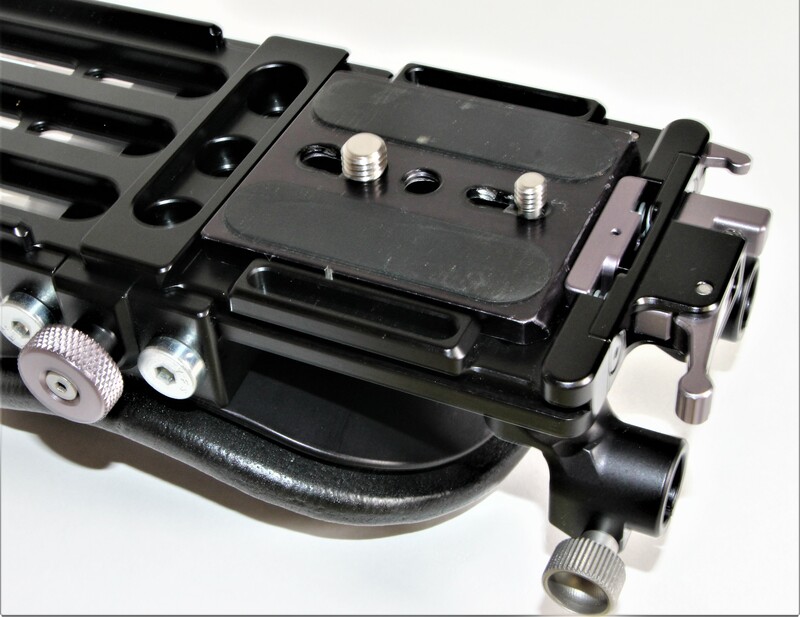 Removable contoured shoulder pad can slide and lock in position from front to back of shoulder pad-plate. 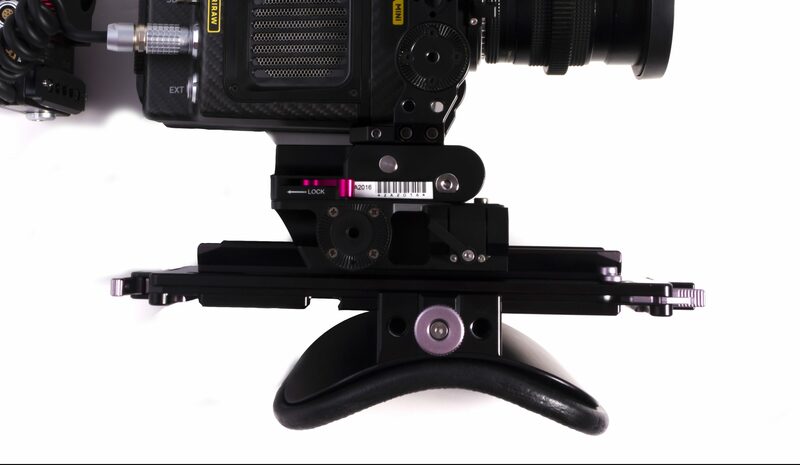 Plate can be attached to camera sliding-dovetail plate or directly to bottom of the camera. 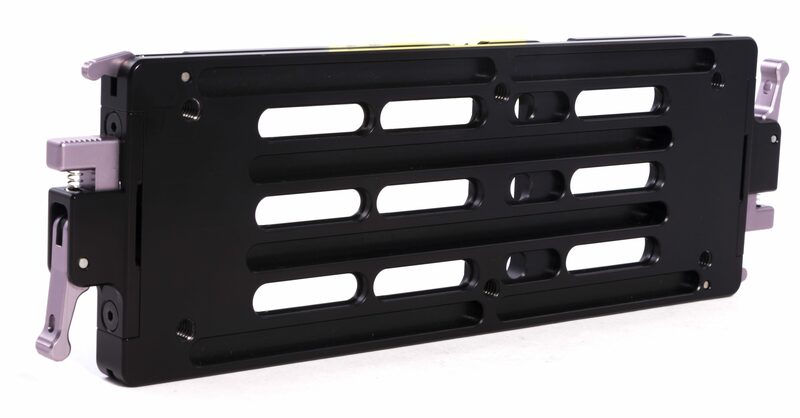 Plate can be inverted to attach to 120mm or 80mm Quick-Release plates. 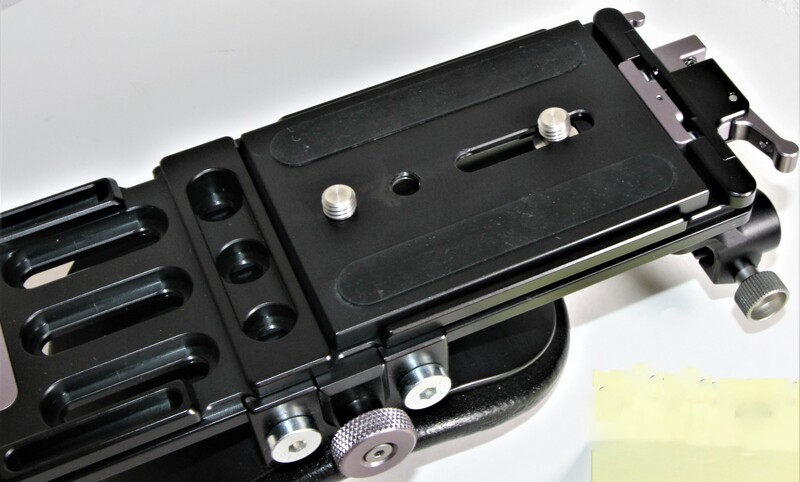 Plate can also be slid onto top camera dovetail plate with USPARP-1, 8 in. 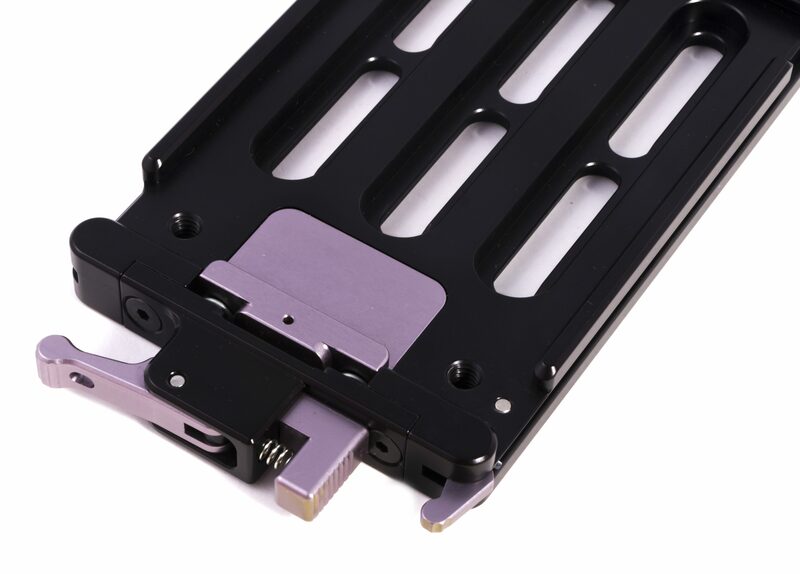 low profile sliding dovetail plate. 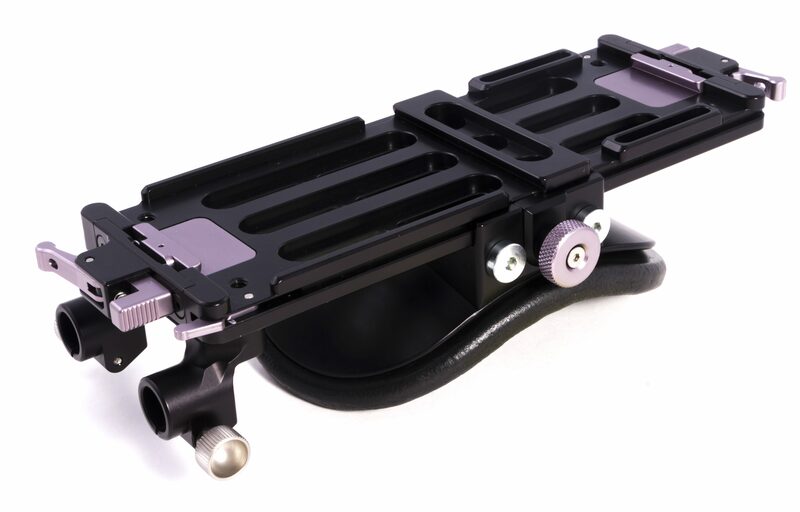 15mm iris rods can be attached to reversible LW Mini rod bracket for lens motors, Spidergrips handset of other accessories as needed. 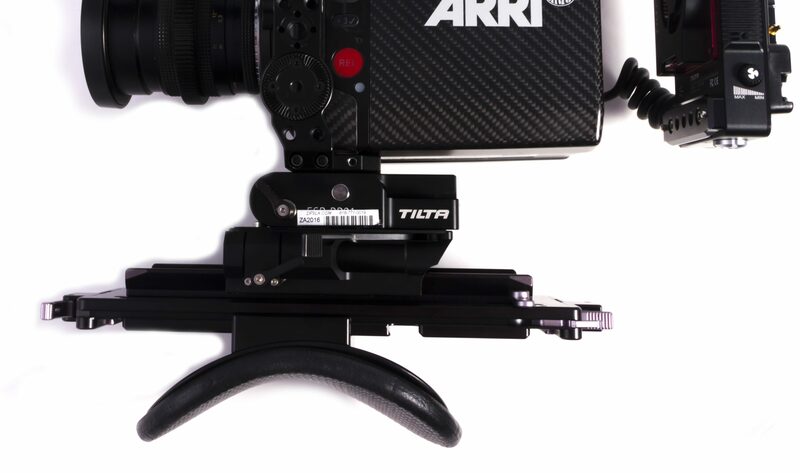 Set includes contoured shoulder pad, sliding shoulder pad plate, 15mm Arri LWS mini rod accessory bracket. 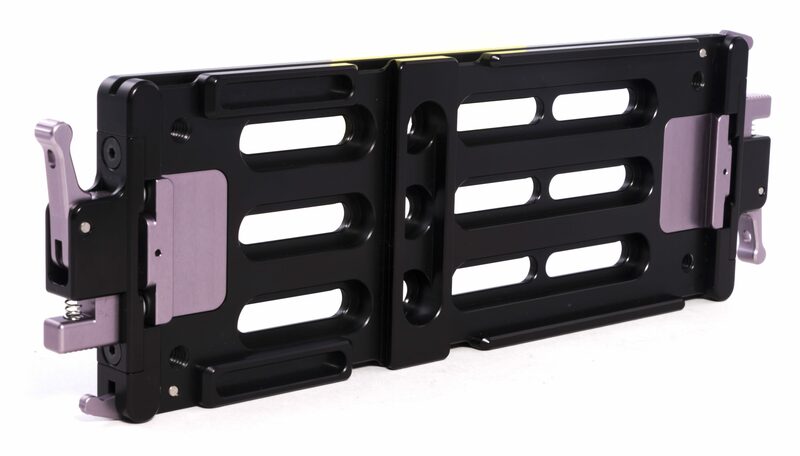 Box dimensions: 4 in. x 6 in. x 10 in.